You may desire to leave your home or farm to Native American Rights Fund at your death but would also like to receive a current charitable income tax deduction. A life estate reserved might offer the solution you need! You deed your home or farm to Native American Rights Fund. The deed will include a provision that gives you the right to use your home or farm for the rest of your life and that of any other life estate party named in the deed. You and Native American Rights Fund sign a maintenance, insurance and taxes (MIT) agreement to explain that you will do your best to keep the property in good condition and that you will maintain property insurance and pay the property taxes. 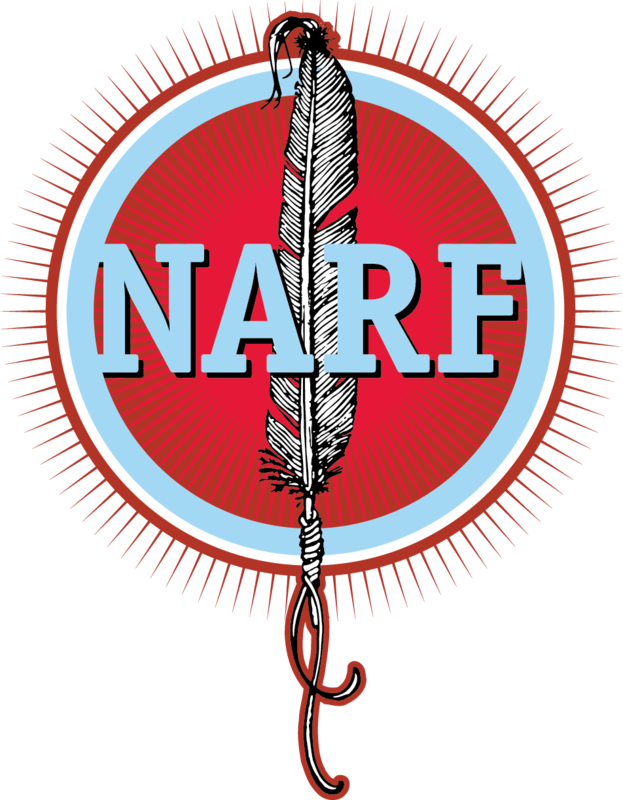 When the owners of the life estate have passed away, your home or farm will belong to Native American Rights Fund. We will use or sell the property to further our charitable work. To learn more about a life estate, please contact us. We would be happy to assist you and answer your questions. Life Estates Work for Spouses Too - The life estate can last for your life or based on your life and that of another person, such as a spouse or loved one. Mortgage Debt - It is possible for you to make a gift of your property even though there is a mortgage upon the residence. Maintenance Issues - You will be responsible for the maintenance, insurance and taxes on the property, just as you were prior to creating the life estate. Life Estates Are Flexible - If, at some point in the future, you are no longer able to live independently in your home, we may be able to help you use your life estate to create a lump sum cash payment (with a joint sale) or create an income stream (using the life estate to fund a charitable remainder trust or charitable gift annuity).